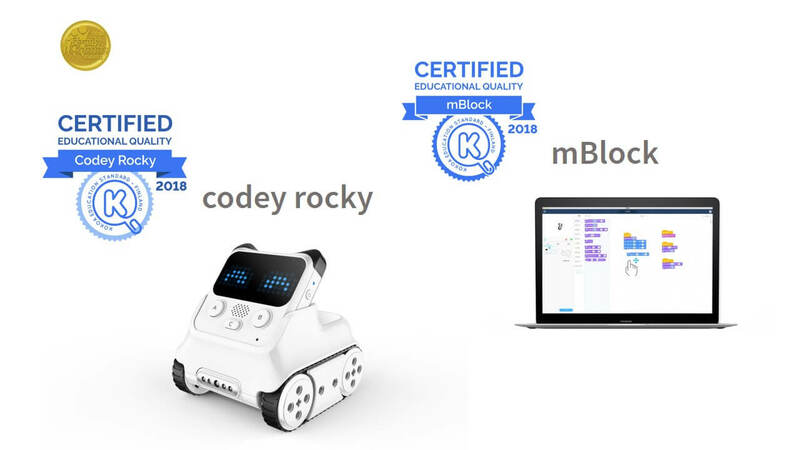 The world leading STEAM education solution provider Makeblock announced that its STEAM coding robot Codey Rocky, Neuron and programming platform mBlock have received certifications from Kokoa Education Standard-Finland for high quality in pedagogy and usability. 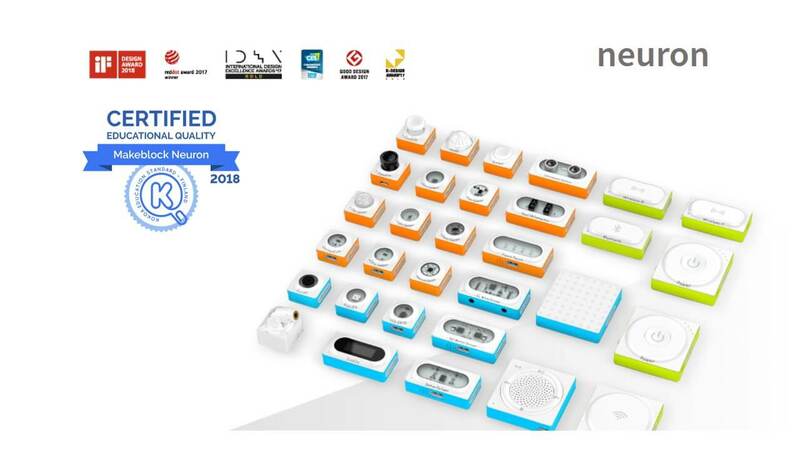 This is the second Kokoa certification for Makeblock in 2018 after its mBot series being certified in May. 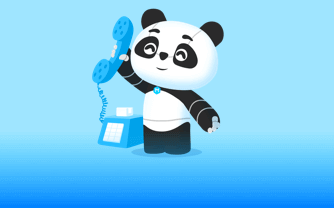 “Makeblock’s STEAM solutions have reached over 4.5 million users in over 140 countries. 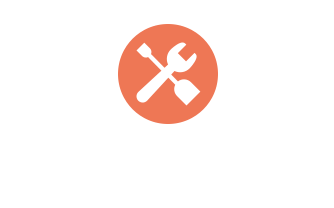 This second Kokoa Certification this year once again significantly marks the alignment of Makeblock with world leading STEAM pedagogies. With this momentum we’ll let more people around the world enjoy creating with our inspiring solutions” said Jasen Wang, Founder & CEO of Makeblock. 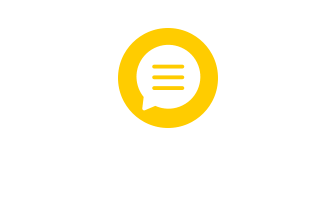 According to Kokoa’s evaluation reports [#1; #2], Makeblock’s certified products excel in Learning Goals, Pedagogy Approach and Learning Engagement. 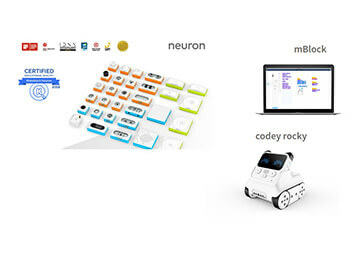 Codey Rocky and Neuron come with learn-by-doing guiding material, offering students high quality learning solutions, versatility in robotics, AI, IoT and endless creation possibilities with accurately predictable learning outcomes. 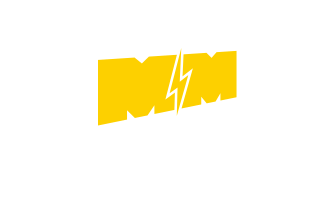 mBlock, featuring IoT and Machine Learning, serves as a versatile Scratch and Python programming tool for young learners. It’s an open environment for making any kinds of creative projects in which students are encouraged to build deeper knowledge understanding and explore tools and content to solve problems. 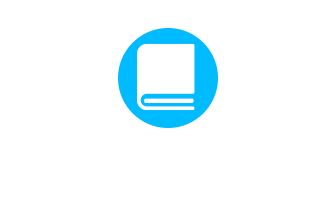 Kokoa is a Finnish education standard agency performing scientific evaluations to ensure teachers and learners in the world have the best possible learning tools. Applicants have to go through academic and education psychological assessments developed by Kokoa with Finnish university researchers. Kokoa is also in the Finnish National Agency for Education’s official program and the recipient of 2018 BETT Asia Innovations Award for its evaluation methodologies. 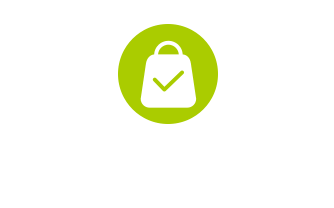 Click here to bring home Makeblock’s Kokoa certified products. 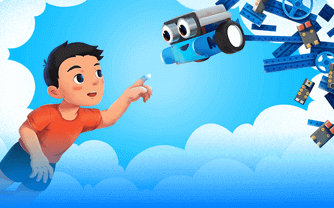 Makeblock, founded in 2013, is a leading STEAM education solution provider. 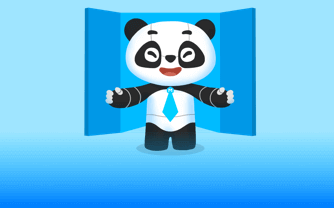 Targeting STEAM education and entertainment markets for schools, educational institutions and families. 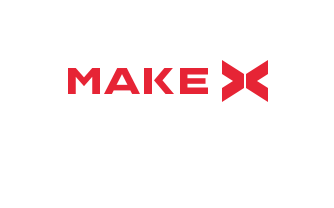 Makeblock provides the most complete hardware, software, content solutions, and top-notch robotics competitions, aiming to deeply integrate technology and education. 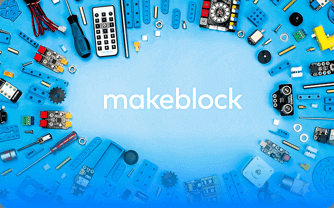 Follow us @Makeblock on Facebook or on Twitter, or visit www.makeblock.com.